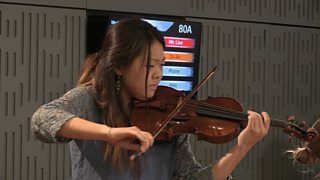 Yume Fujise and Maria Tarsewicz perform Dvořák's Songs my mother taught me. 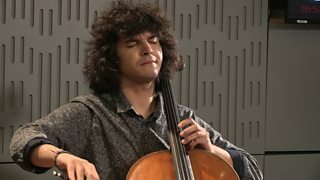 BBC Music Introducing artist Jamal Aliyev performs Rachmaninov's Vocalise. 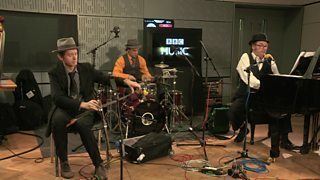 BBC Music Introducing artists the Borealis Quartet perform The Lone Ar-ranger on In Tune. 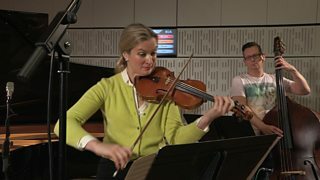 Tara Erraught and James Baillieu perform Gortnamona by William Percy French. 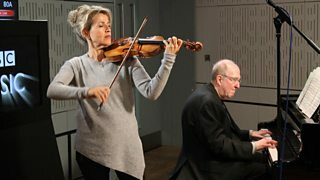 Anne-Sophie Mutter and Lambert Orkis perform the Melody from Souvenir d'un lieu cher. 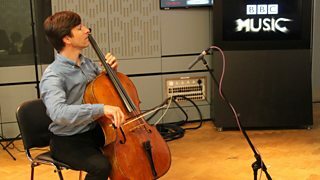 Watch the celebrated cellist perform live on In Tune. 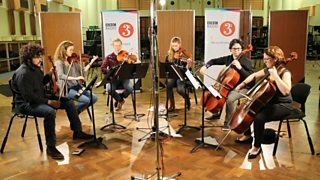 Principal Players of Aurora Orchestra perform Arnold Schoenberg's heart-stopping sextet. 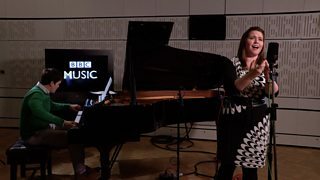 Carolyn Sampson and Joseph Middleton perform Purcell’s Sweeter than roses. 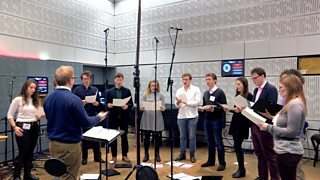 This masterful festive miniature was written in 1927 to finance an “immortal carouse”. 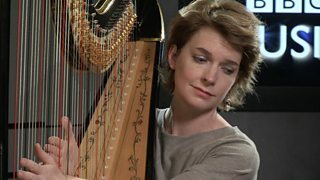 Catrin Finch performs Debussy's La fille aux cheveux de lin. 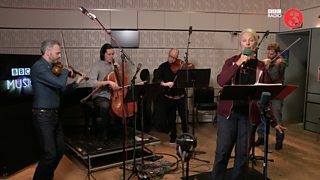 Anne Sofie von Otter with Brooklyn Rider and their take on Kate Bush's 'Pi' on In Tune. 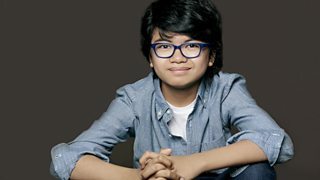 Joey Alexander performs his own composition City Lights. 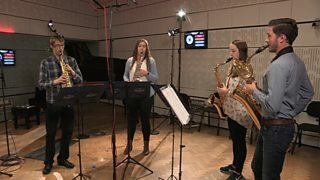 Lizzie Ball, James Pearson, and Sam Burgess play Time after Time from The Reunion. 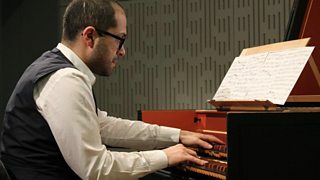 Mahan Esfahani plays a Polonaise in F minor by Wilhelm Friedemann Bach. 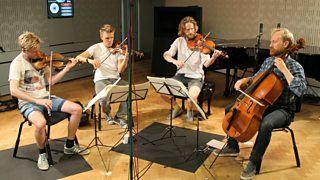 The Danish String Quartet perform The Second Bridal Song and Shine you no more. 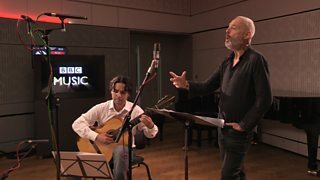 Mark Padmore and Morgan Szymanski with Dowland's Come again, sweet love doth now invite. 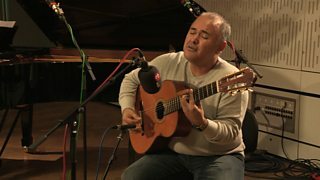 The tenor with Se il mio nome saper voi bramate from Rossini's Il Barbiere di Siviglia. 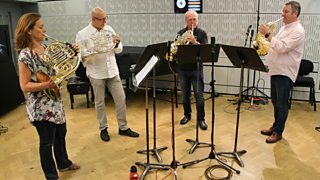 The Berlin Philharmonic Horn Quartet perform Antonin Tcherepnin's 'La Chasse'. 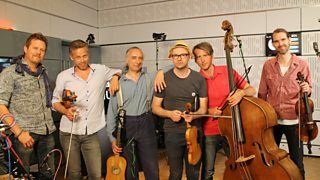 Bjarte Eike and the Barokksolistene perform Wallom Green. 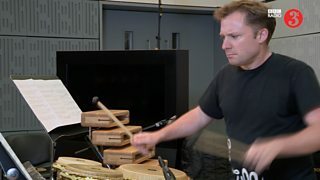 Colin Currie performs Rebonds B by Iannis Xenakis. 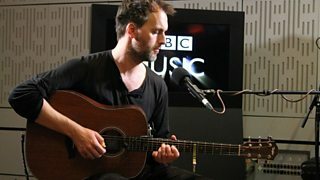 The 11-time BBC Radio 2 Folk Award Winner performs live on In Tune. 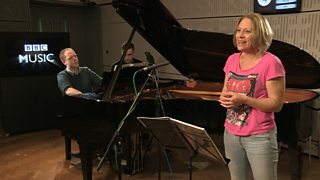 The trio perform I love Paris by Cole Porter. 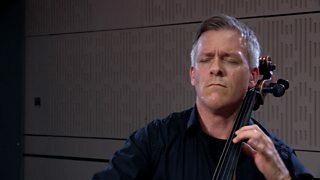 Guy Johnston and James Baillieu play Fauré's 'Apres un reve' live on In Tune. 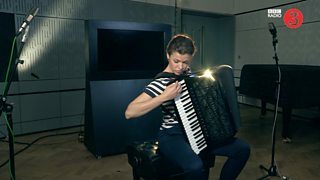 Ksenija Sidorova performs Revelation by Sergey Voitenko.